We specialize in offering a best-in-class Porcelain Ware to our valuable patrons. Carved to excellence, the offered range of porcelain ware are in hugely demanded in domestic as well as commercial utility applications. Our products range is also available in different specifications as per the latest market trends. 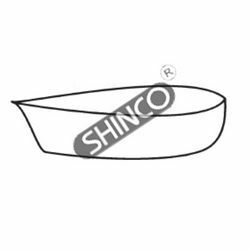 Driven with perfection, we are engaged in catering to the variegated requirements of the customers by bringing forth a comprehensive range of Evaporating Basins. 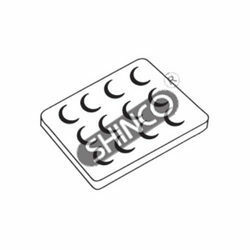 These products are manufactured by making use of high quality raw material that are obtained from the most reliable vendors of the market. Rim dia. Volume Cat. No. Owing to our expertise in this domain, we have been able to cater to the variegated requirements of the customers by bringing forth a wide array of Beehive Shelves, Porcelain. 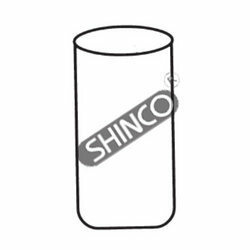 Manufactured & made in adherence with the international quality standard, our quality products are also developed as per the customers specifications. 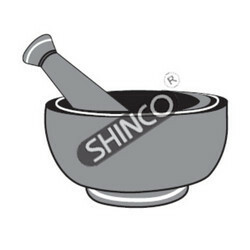 Backed by rich industry experience, we are engaged in offering an excellent range of Pestle And Mortar Sets, Porcelain. Manufactured and developed using qualitative raw material, procured from the reputed vendors of the market, our products are made at our spacious unit of infrastructure. Our patrons can avail this range according to their requirements. 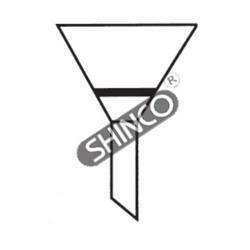 With our vast industrial experience, we have came up with a wide range of Funnels, Hirsch, Porcelain. The offered range is dedicatedly manufacture by making use of qualitative raw material and ultra-modern tools & machinery by our sincere professionals. 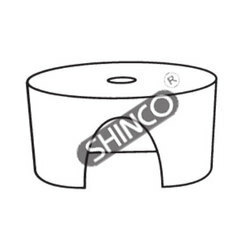 Available in several specifications, our products can also be availed in customized solutions. 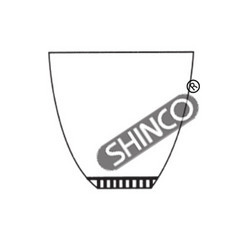 Leveraging on our years of experience we offer Crucibles, Tall Form, Porcelain. Our quality-approved products are manufactured and designed using premium quality raw material that are procured from the trusted vendors of the market. Equipped with all the latest facility, the offered range is made at our capacious infrastructure. 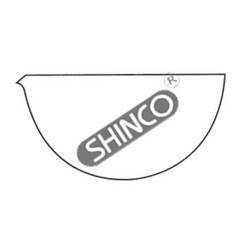 Being a client-centric organization, we are engaged in offering a wide range of Crucibles, Wide Form, Porcelain. Manufactured in tandem with international quality standard, our products are dedicatedly develop from high quality material, sourced from the reliable vendors of the market. Suitable for observing color reactions. Extensively used in semi-micro chemistry. Glazed top and sides. Depressions are 22mm in diameter and 8mm deep. Height x diameter Cat. No. 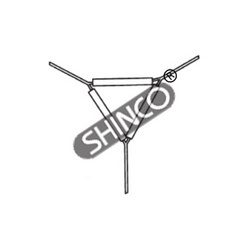 For supporting crucibles and dishes when heating on gas burner etc.With pipe stems on galvanized iron wire triangles. 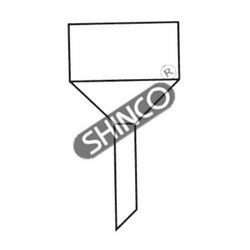 With the aid our competent team of professionals, we have came up with a wide range of Funnels, Buchner, Porcelain. Our hardworking professionals manufacture this range by making use of high quality raw material and ultra-modern tools & technology at our sprawling infrastructure premises. Post production, our team of quality experts stringently check our range an different parameters to ensure its high quality. 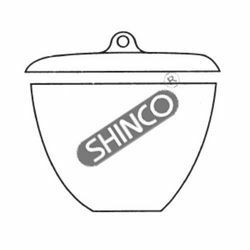 With the aid of our vast manufacturing unit, we are engaged in offering a wide range of Crucibles, Filtering, Gooch, Porcelain. 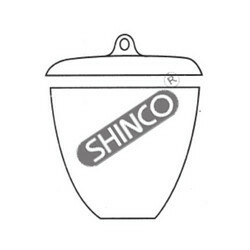 The products we are offering are widely used at temperatures up to 800ºC. Our offered range is manufactured by our efficient professionals, who strive hard to deliver the quality products to our esteemed customers.